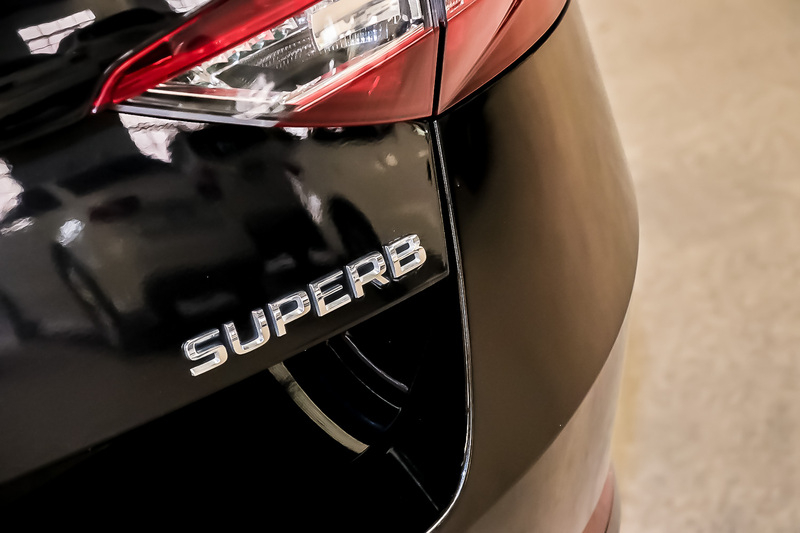 Superb? 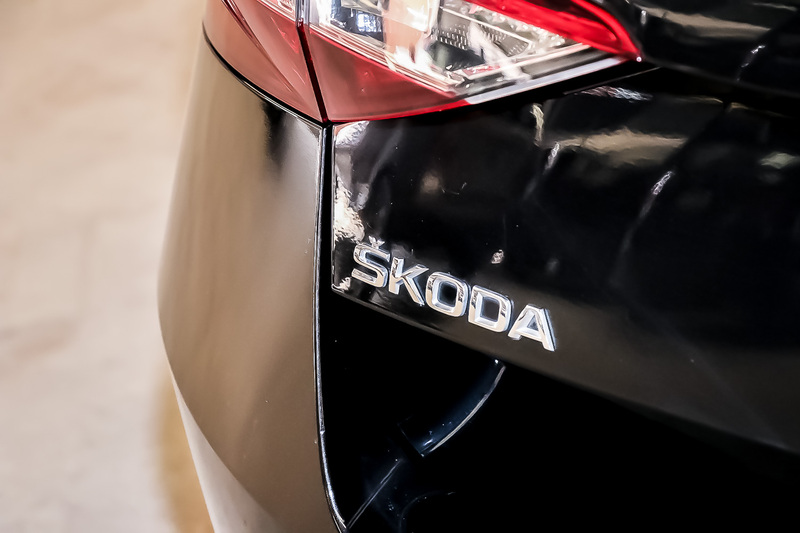 Yes, we’d have to agree with SKODA on that point! 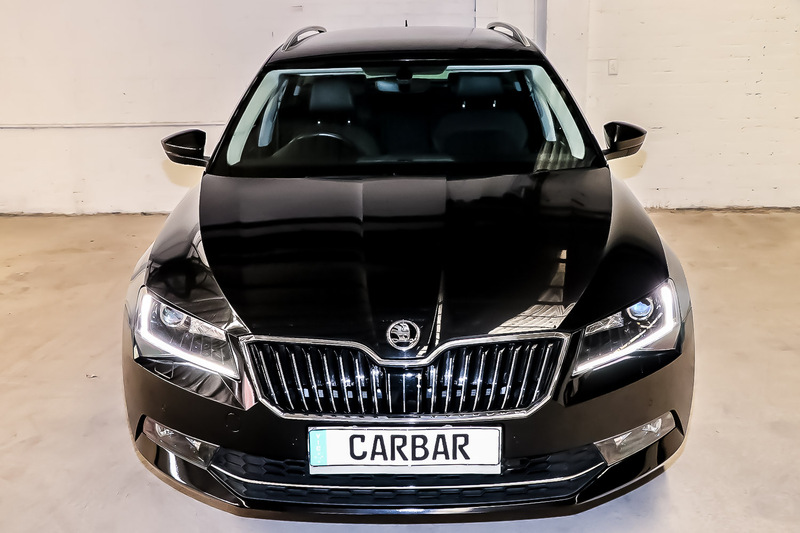 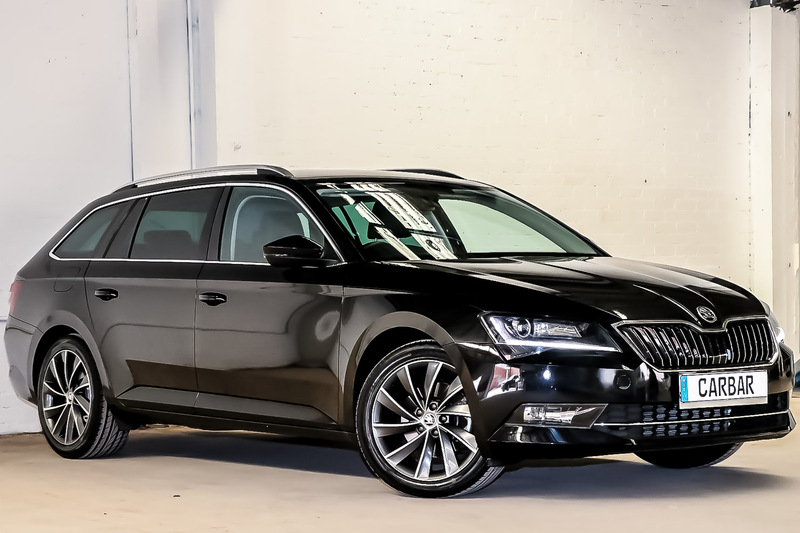 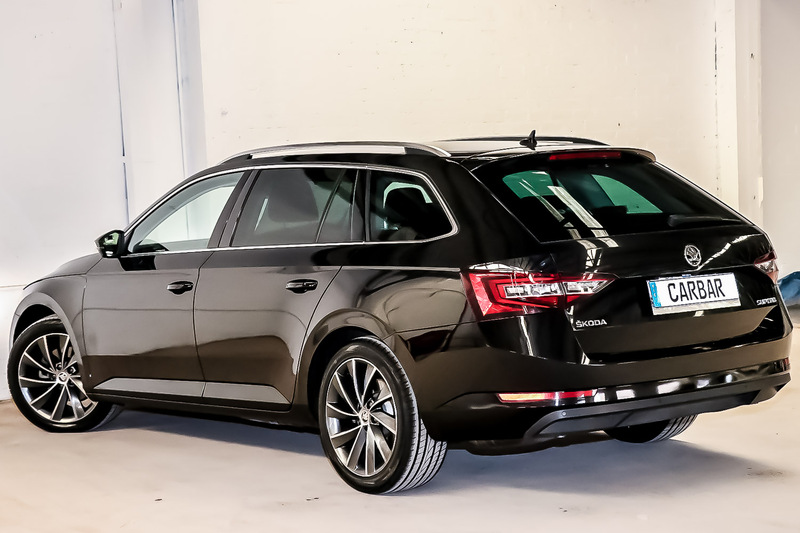 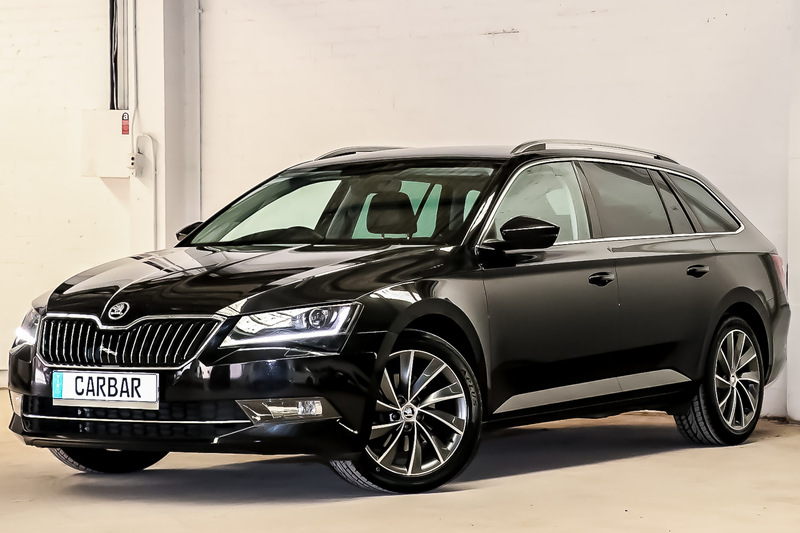 The 2017 SKODA Superb is a large family wagon boasting high quality features throughout. 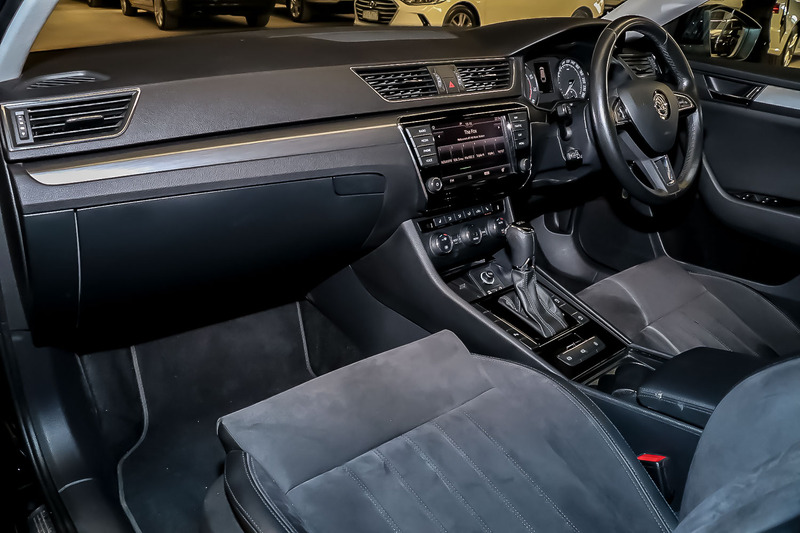 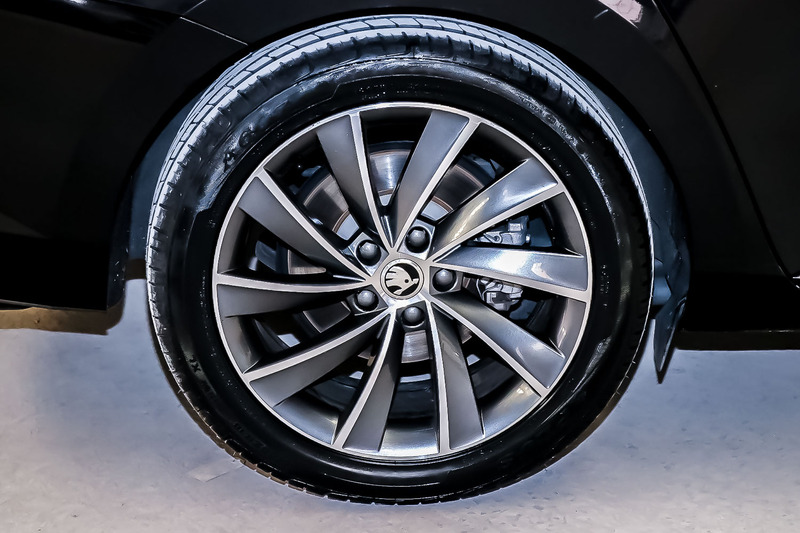 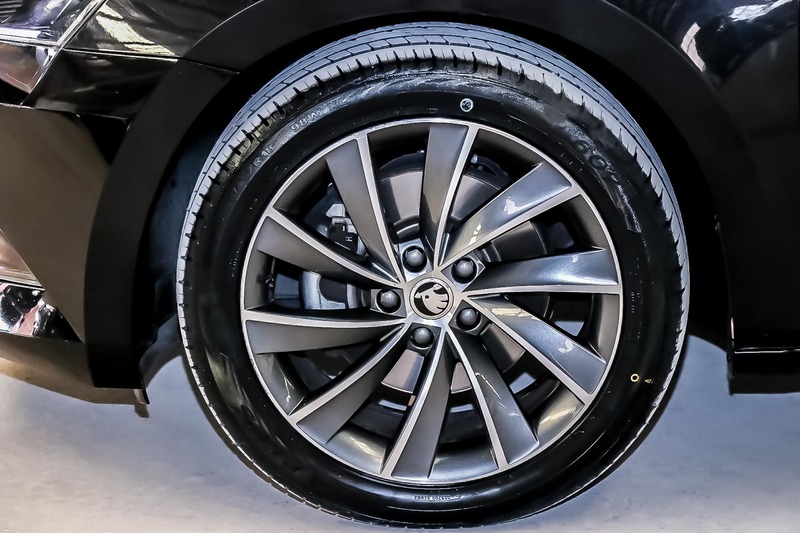 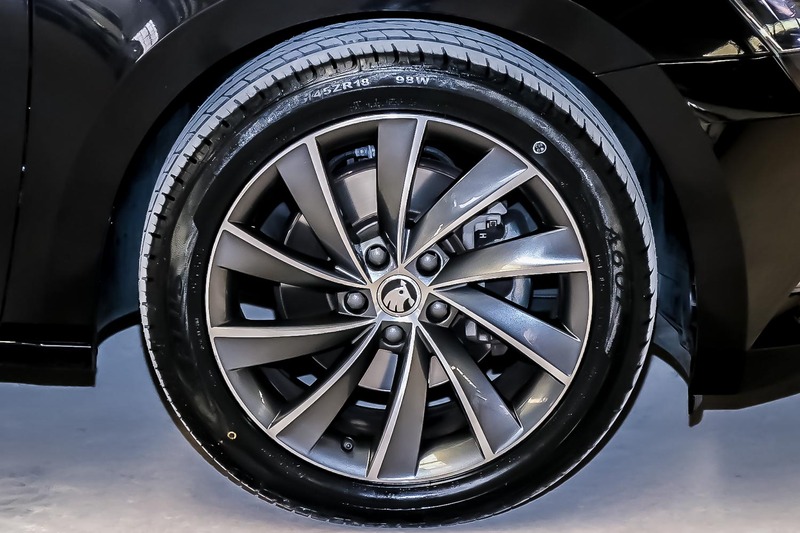 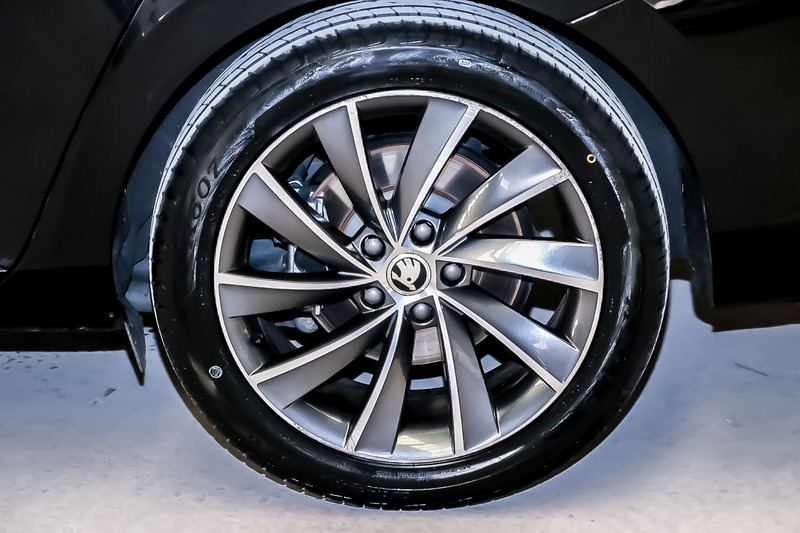 The driver sits in the lap of luxury, thanks to electric seat adjustment and rake/reach adjustment for the stylish leather-wrapped, four-spoke steering wheel. 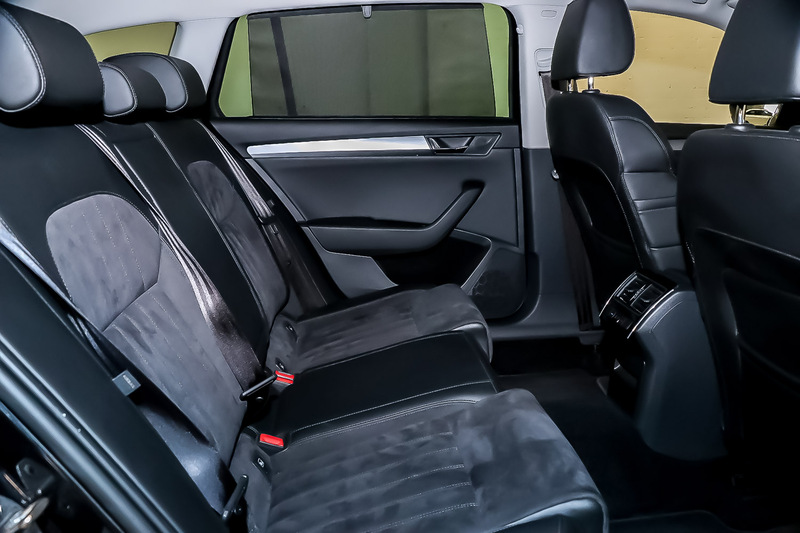 All passengers benefit from leather-trimmed seats. 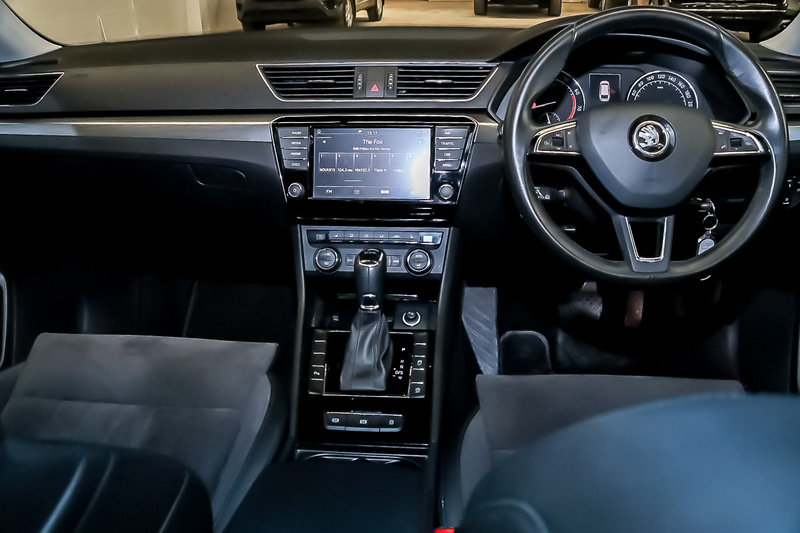 You’ll especially love the slick and stylish dashboard with chrome trim around the gauges and air outlets. 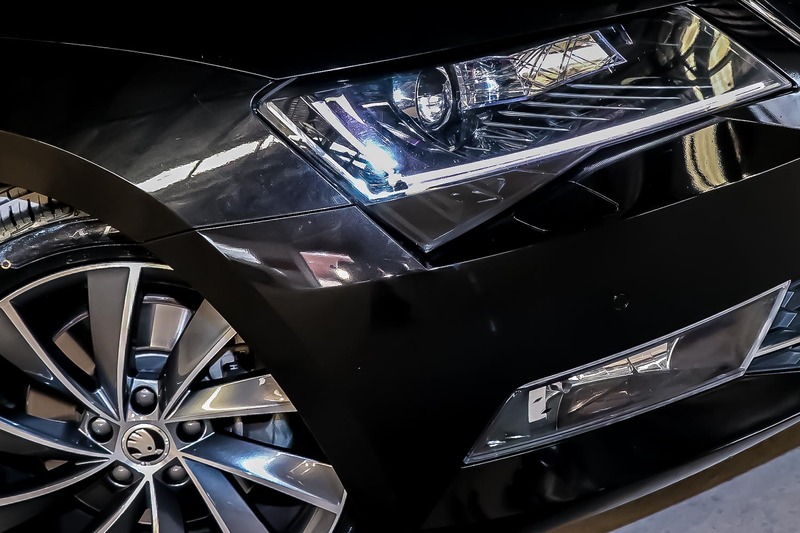 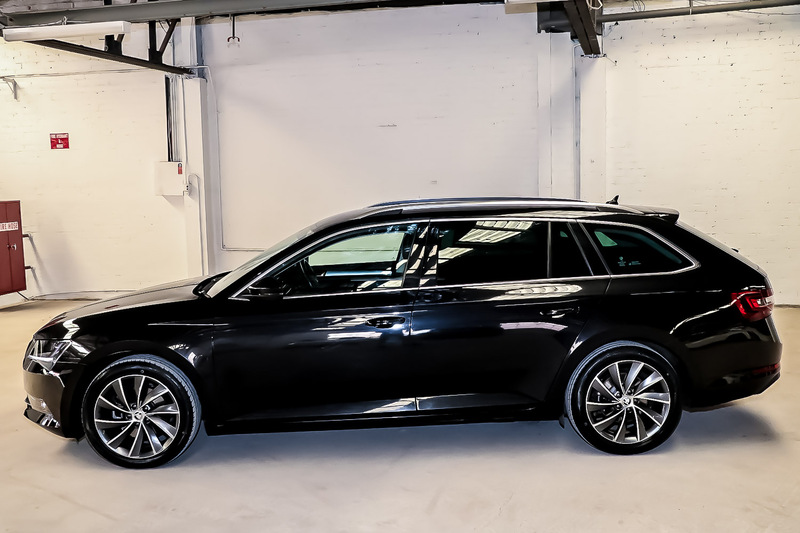 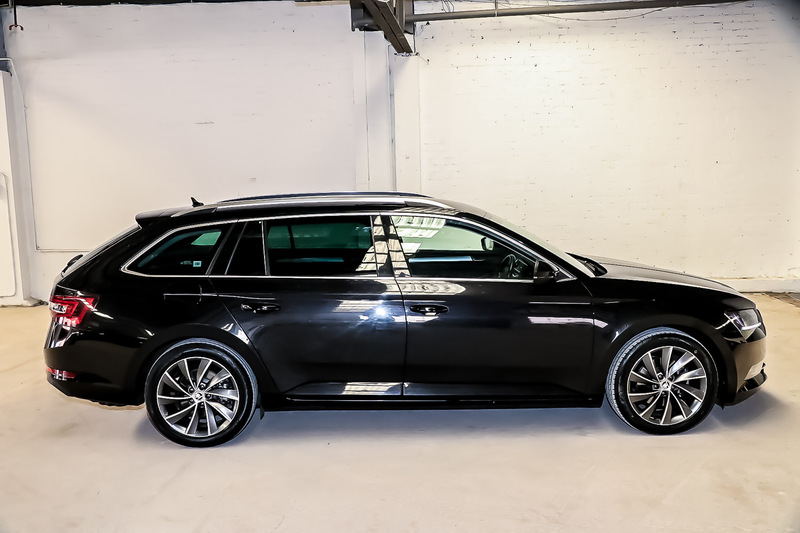 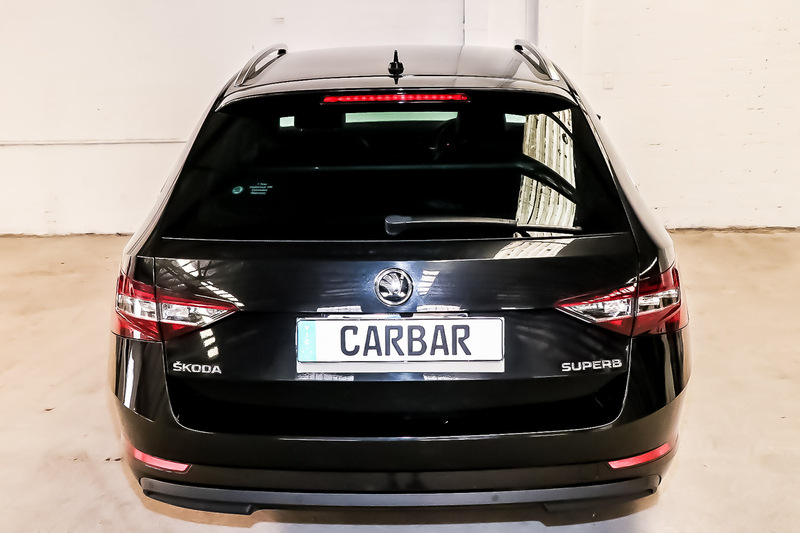 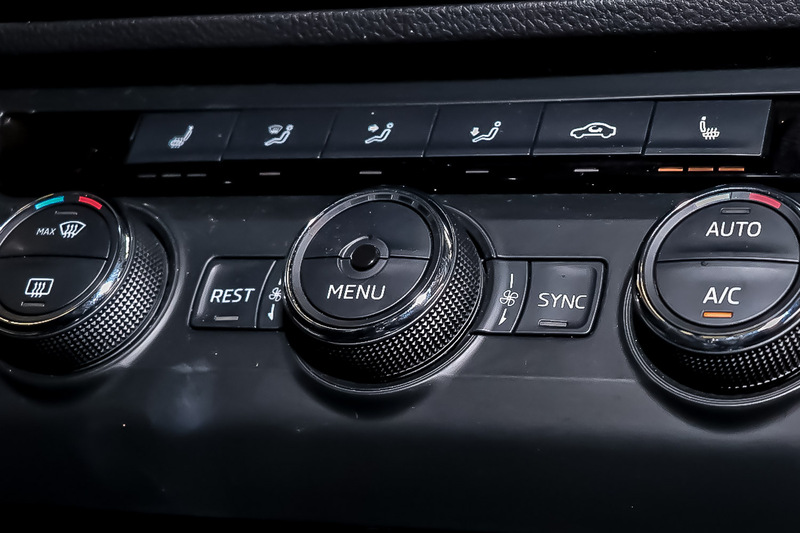 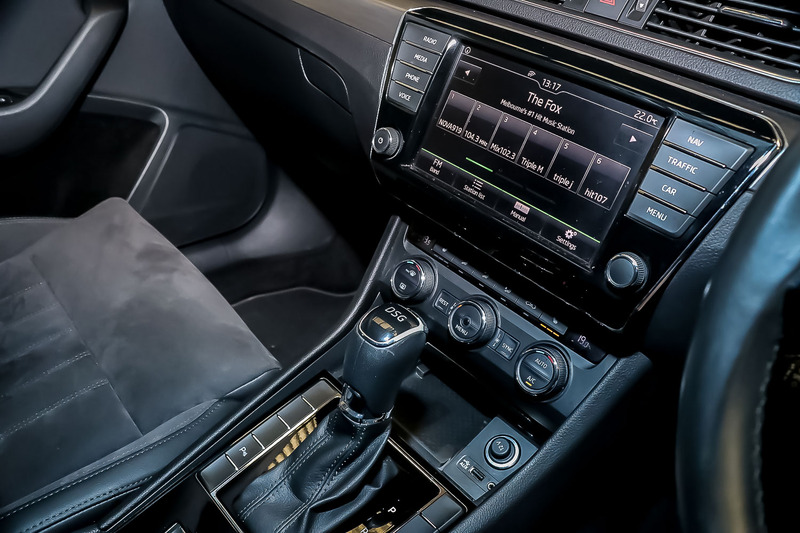 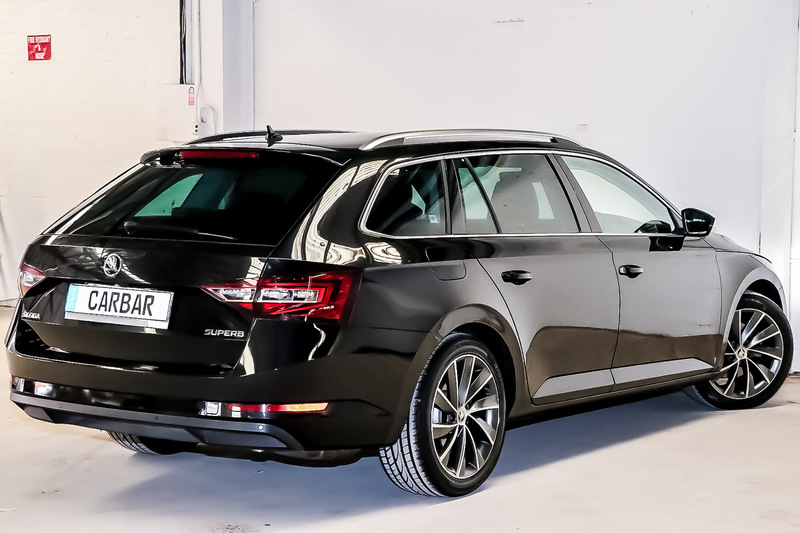 The spacious family wagon also offers an eight-speaker audio system with MP3 compatibility and a 30GB hard drive which incorporates the satellite navigation system. 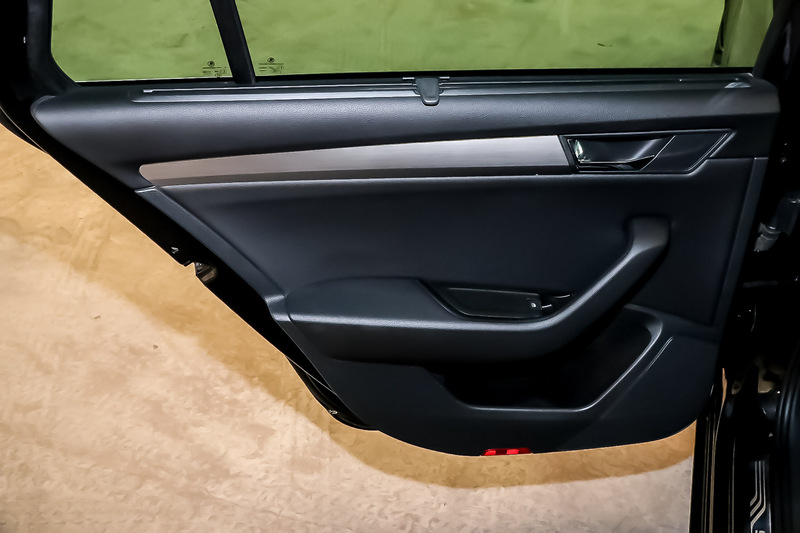 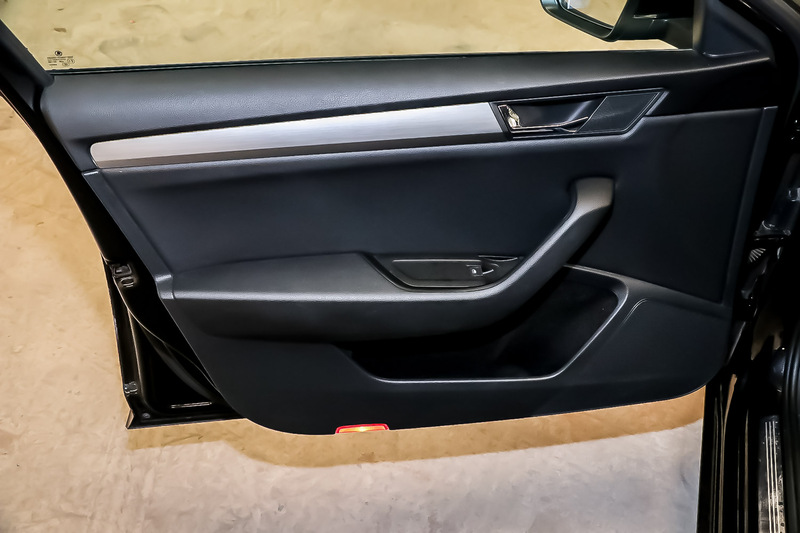 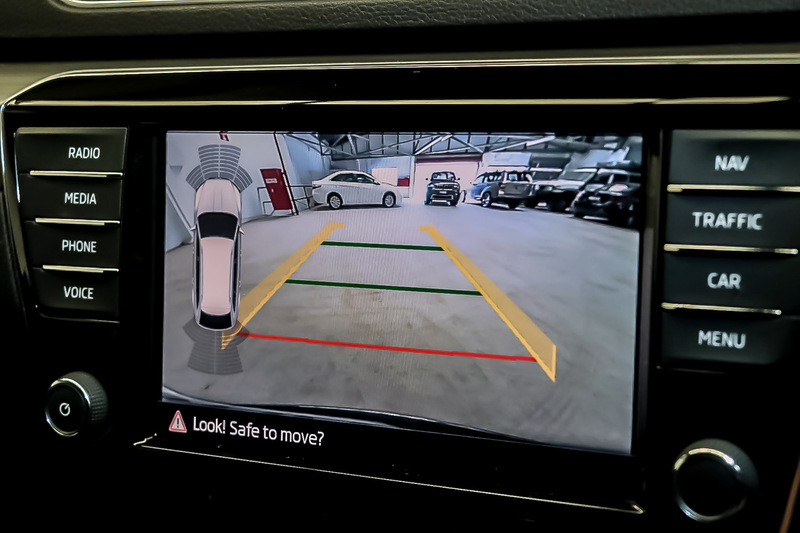 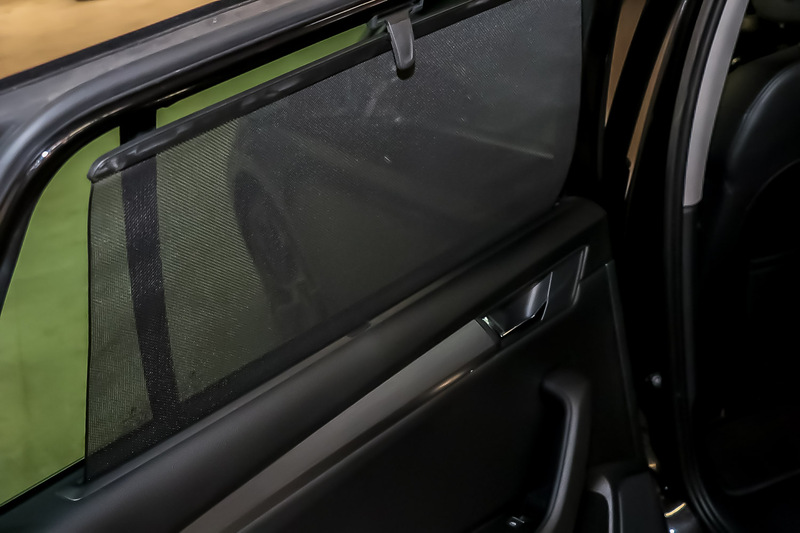 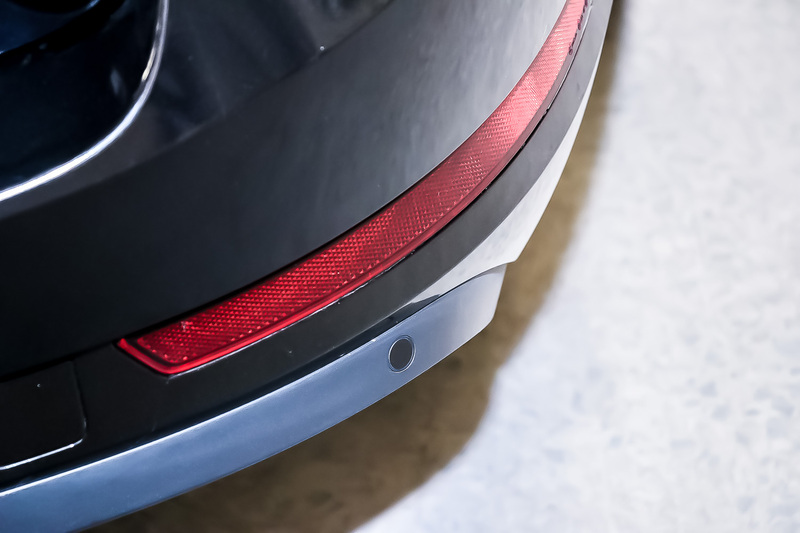 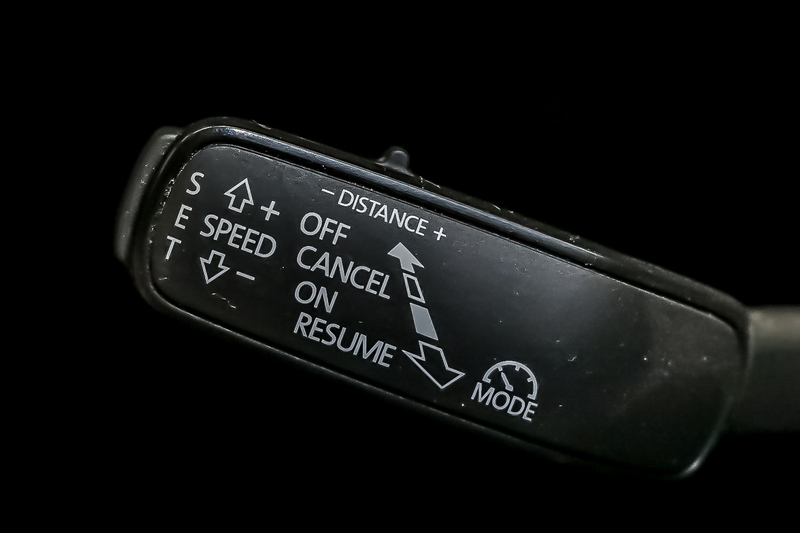 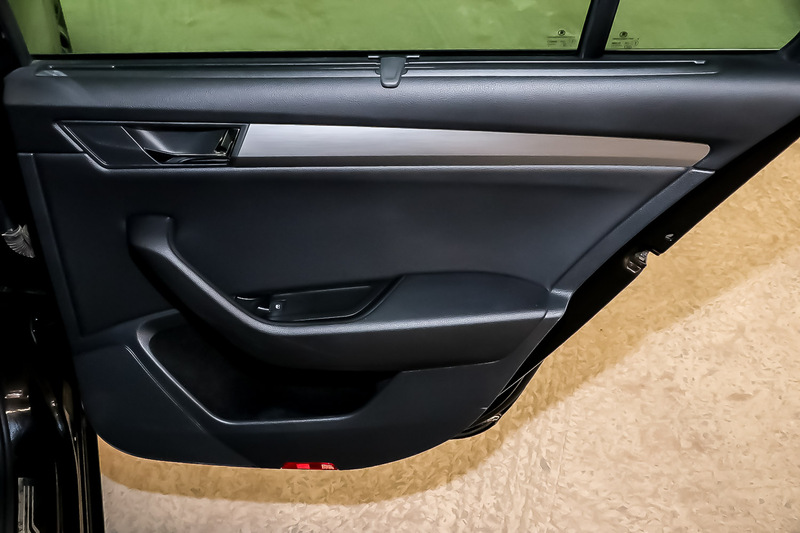 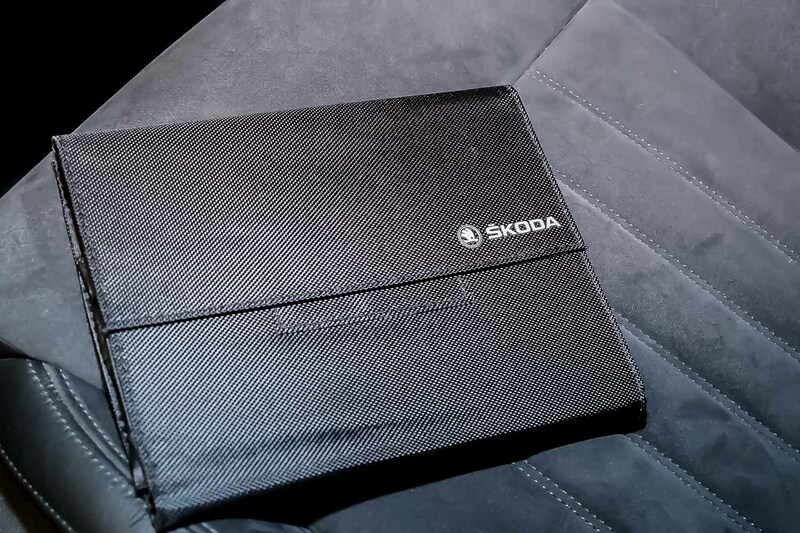 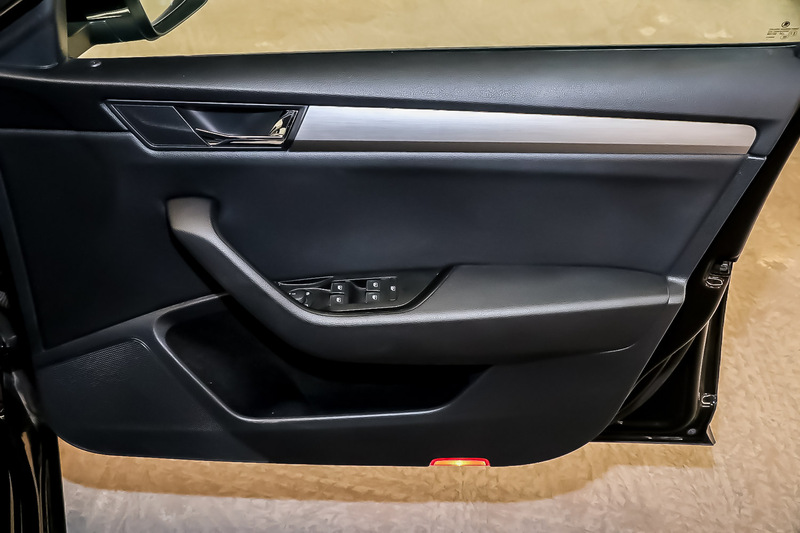 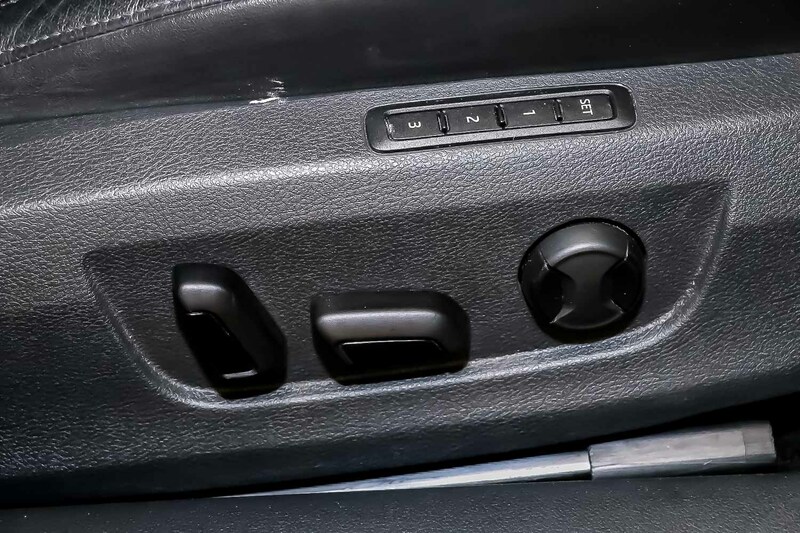 Thoughtful extras are also bound to appeal, including a lined holder for wet umbrellas in the passenger door, an LED torch in the cargo area and electric tailgate operation. 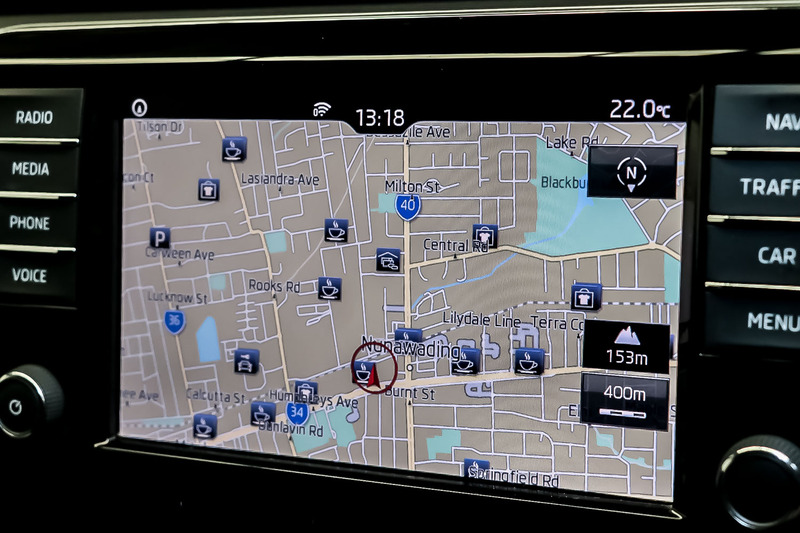 Heading away for the weekend? 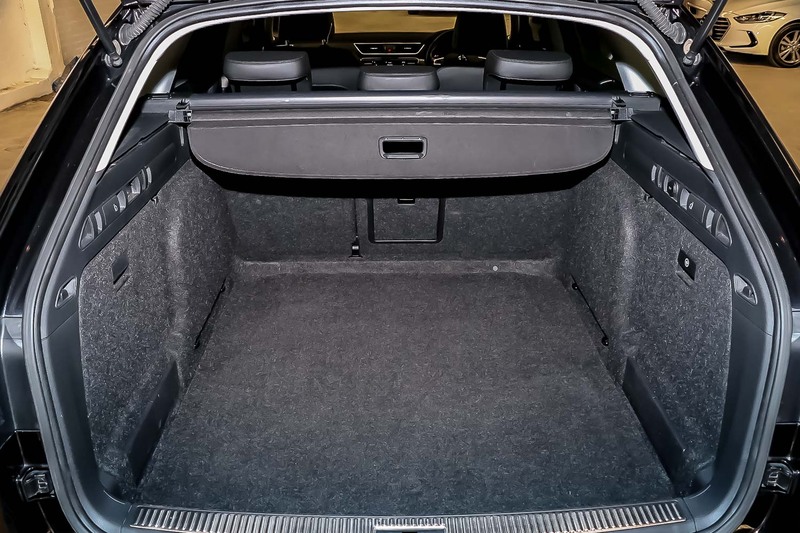 Load up the roomy boot and relax with a suite of safety features including nine airbags (driver and front passenger, front side, rear side, curtain and driver's knee), low-speed autonomous emergency braking and a reversing camera.